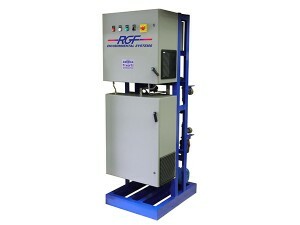 RGF manufactures a variety of water oxidation systems to fit the application. We started experimenting with ozone in 1985 and cautiously started using the RGF TurboHydrozone in our waste water treatment systems in 1987. The TurboHydrozone was a great success and drastically improved our wastewater system performance. 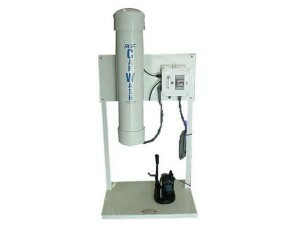 Generators require either a Macro-Aerator, Bubble Blaster, or Ozone Venturi for ozone dispersion into the water. 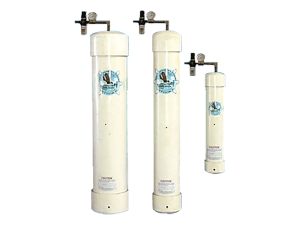 Our corona discharge ozone systems consist of a high efficiency, air-cooled, corona discharge ozone generator with internal oxygen concentrator/compressor. The mass transfer system is designed for maximum efficiency. 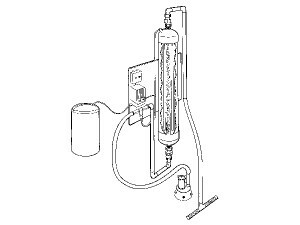 These systems include an injector, contactor, and degassing separator. 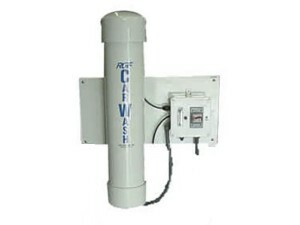 An off-gas destruct unit is included to capture any ozone not dissolved into water. Numerous sizes and options are available. The RGF Advanced Oxidation systems greatly increase oxidation potential by utilizing redundant oxidizers. Oxidants considerably stronger than chlorine include Hydroxyl Radical (OH. ), Ozone (O3), and Hydrogen Peroxide (H202). 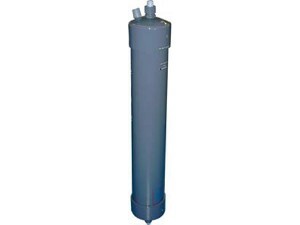 These oxidizers are preferred for water treatment or water recycling as they leave no dissolved byproducts as chlorine does.